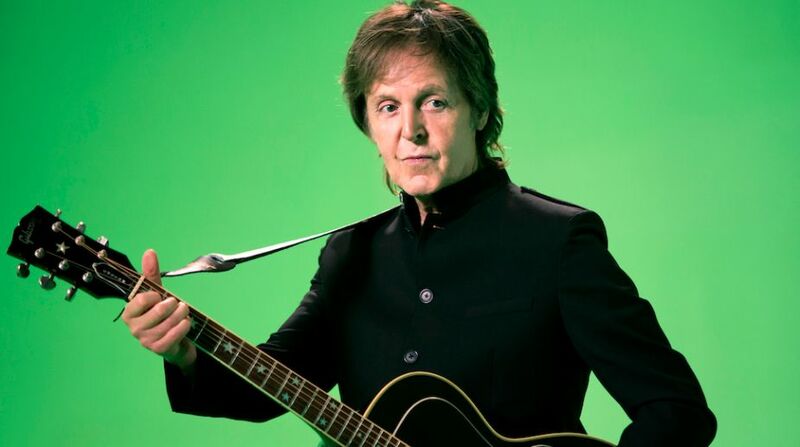 Singer Paul McCartney is suing label executives at Sony/ATV to regain the rights to The Beatles song catalogue. The musician filed the suit in New York and is seeking a declaratory judgement that restores his ownership to the songs he created as part of the band, said The Hollywood Reporter. McCartney is utilising the US Copyright Act for the case, which allows artists who signed over the rights to their work the power to renegotiate the terms of the agreement after 35 years have passed. In the 80s, Michael Jackson purchased the rights to several Beatles songs, including Hey Jude and Yesterday, and later struck a joint venture arrangement with Sony/ATV. His estate officials sold off ownership of the tracks to Sony. "For years following service of the first Termination Notices, Defendants gave no indication to Paul McCartney that they contested the efficacy of Paul McCartney's Termination Notices," the suit stated. "Defendants' affiliates did, however, oppose at least one other artist's terminations of transfers under the terms of the 1976 Copyright Act." The legendary 74-year-old singer, who is being represented by attorneys at Morrison & Foerster, could see his rights to the music altered by October 2018. A spokesman for Sony has released the following statement, "Sony/ATV has the highest respect for Sir Paul McCartney with whom we have enjoyed a long and mutually rewarding relationship with respect to the treasured Lennon & MCCartney song catalog.